Wonderful... Great composition with lovely details and colors! Many thanks My dear friend, glad you liked it. Pure, fine colours, sharp details... and no trickering. Simlpe as that. = Excellent floral presentation. Many thanks Tiina, glad you liked it. Great macro! 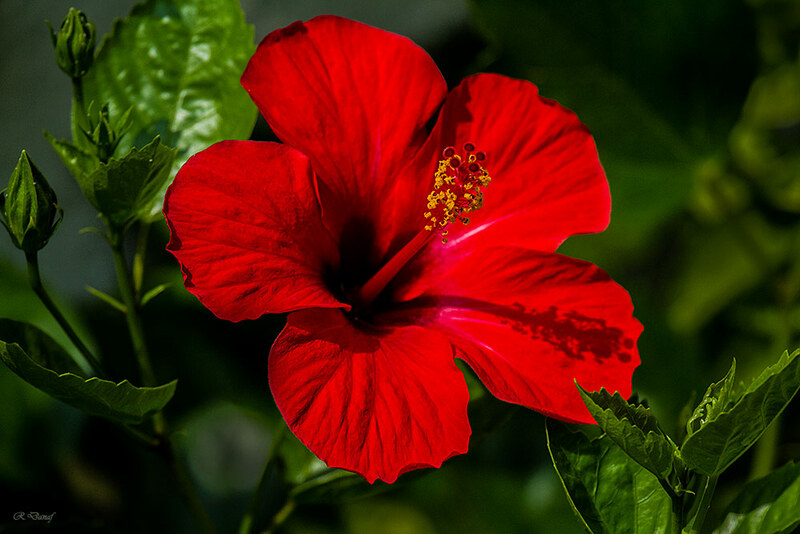 Beautiful flower, color! And the tea out of it delicious.